You can win. You just have to have the right tools and mindset. Can we be your negotiation coach? Use this guide as your personal negotiation playbook, with the best negotiation tactics for learning how to negotiate salary, how to negotiate a job offer and more. Why do you need to know how to negotiate? We’re all negotiators…even if you don’t realize it. Whether you’re trying to buy a car, get a raise, or find bargains at garage sales, you’re constantly trying to score the best deal for yourself. However, not all of us are good negotiators. 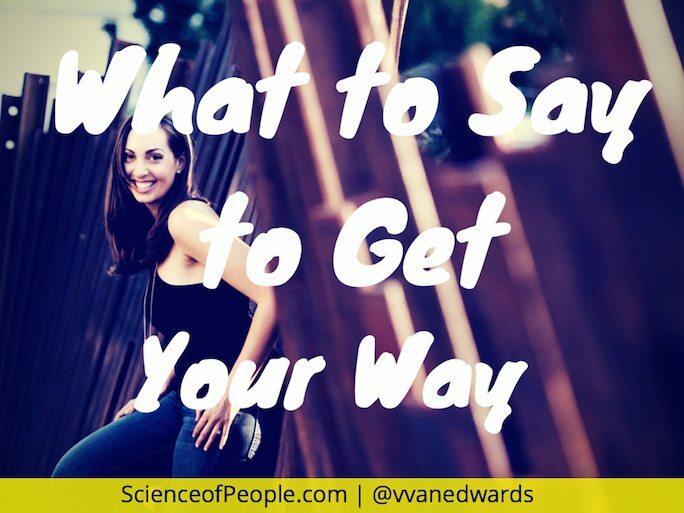 We were curious why some people have a knack for getting what they want, while others…not so much. 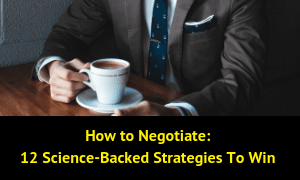 So, we gathered the best research on negotiation strategies to find out what the science has to say. I want you to win every deal. 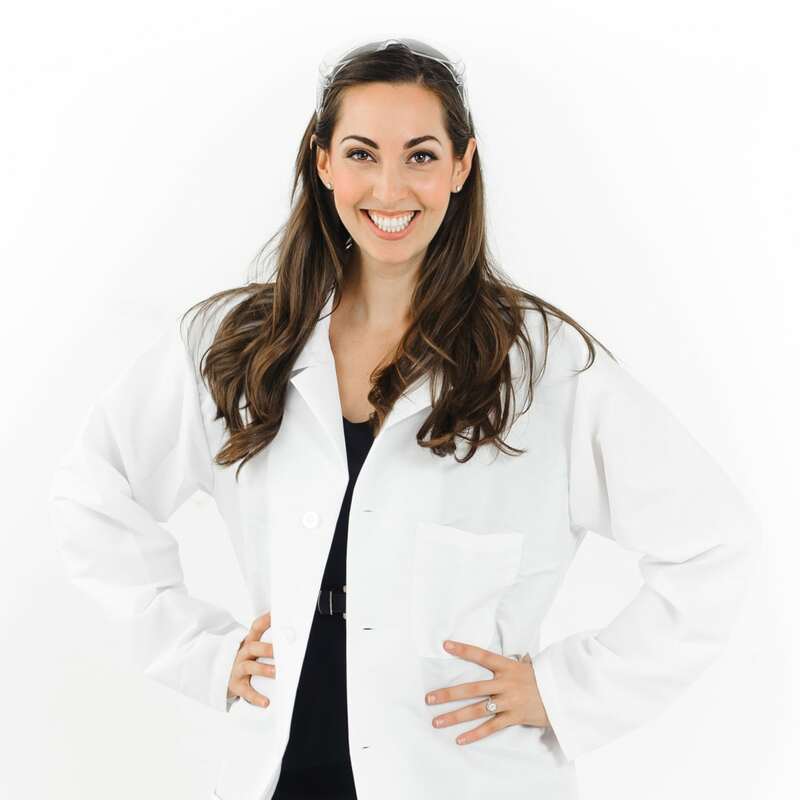 Here are 12 science-backed strategies to help you win at negotiations and at life. Strategy #1: Do you really think you can be a better negotiator? This question is important. Your answer shouldn’t just be “Umm, maybe?” it should be “Heck yes!” Why? Studies show the fact that you’re reading this article means you’re on your way to becoming a great negotiator. Researchers at the University of California Berkeley found that people who believe their negotiation skills can improve with time and learning are more successful than those who think negotiation skills are based on fixed personality traits. Bottom line: If you believe you can be a better negotiator, you are more likely to become a better negotiator. Real Talk: If you’re a shy, socially awkward person and think you’ll never be a good negotiator, it becomes true. However, if you believe you can improve and spend time reading articles like this one and implementing their advice, you’ll learn how to be more successful in negotiations. It’s really that simple. Action Steps: Need some psyching up? You may need a Pre-performance Ritual! This is a routine or habit a performer, athlete or professional does to enhance their performance, get their mindset right and beat nerves. One idea for your Pre-performance Ritual before a negotiation is to harness the power of nostalgia. Let’s do an exercise: Get out a sheet of paper and something to write with. Write a few sentences about a time you felt powerful. According to research conducted by Columbia professor Adam Galinsky, this brief exercise may be one of the best ways to set your mindset up for success before a stressful event. In this study, he asked a group of interviewees to write for a few minutes before taking part in a mock interview. One group wrote about a time they felt powerful (like you just did), while the other group wrote about a time they felt powerless. The results were clear: Those who wrote about feeling powerful felt calmer during their interview and were rated better by their interviewers. One of the best things you can do is use powerful nostalgia to pump yourself up. Whether you come across as too hot or too cold, you likely think the opposite. An easy way to overcome this is to practice negotiating with people you know and then ask them what they think of you. I know. I know. It sounds intimidating, but this is essential for your negotiation confidence. For example, try negotiating with your friends to decide who’s in charge of what for your next holiday party or have someone listen while you call to get a better deal on your internet bill. The goal is finding out if you’re too pushy or too passive. Just make sure the people you ask are honest! Case Study: Let’s say you want to ask your boss for a raise. 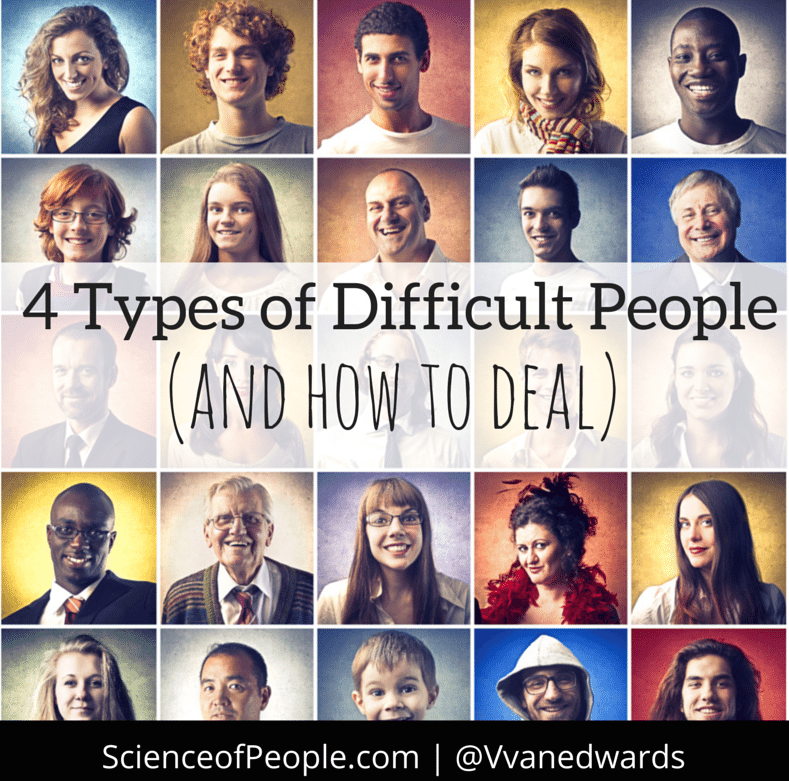 Ask a friend or family member who has a similar personality type to your boss. Have them role play a meeting with you so you can get practice in asking the hard questions to a real person. It’s important to put your negotiating skills to the test as you learn. Researchers have found that learning negotiation skills and participating in mock negotiations can improve your confidence, negotiation tactics and conflict management styles. How to make an offer to a client. How to make a counter-offer. How to ask someone for their budget. How to phrase a price range. How to ask for a recommendation. A study conducted by Santa Clara University found that people who received an unsolicited favor were more likely help the person who gave it to them than people who didn’t receive a favor. Analysis of several studies shows that people feel a strong need to reciprocate. If someone gives you something, you feel like you should give them something in return. What this tells us is that one of the most effective ways to get what you want, for example a promotion or salary increase, is to offer your boss a favor prior to making your request. This way, they’ll already feel like they want to help you. Case Study: Let’s say you want to negotiate your work hours so you can spend more time with your kids. Before meeting with your boss, go out of your way to help them in ways that are beyond your job description. During your negotiation, they’ll remember your efforts and want to help you in return. Action Step: Do a favor for someone you plan on negotiating with soon. The weather is probably the last thing you think about when preparing for a negotiation, but it can play an influential role in your success. Researchers at the University of Southern Brittany analyzed several studies on weather and mood and found that people are more generous on sunny days. Case Study: Say you need to buy new appliances and, since they’re expensive, you plan on negotiating for lower prices. Go shopping on a day with pleasant weather. Chances are both you and the sales rep will be in a more agreeable mood and the extra positivity might inspire them to give you a deal that’s not advertised. Action Step: If you have the flexibility to choose when you negotiate, pick the nicest day of the week. Okay, this is a weird one, but important. Most people think about their negotiation starting as soon as they enter their boss’s office or on the day of the negotiation. When in fact, the negotiation can start well before, with pre-rapport building activities. Multiple studies have found that breaking bread or sharing a meal before a negotiation makes people feel more connected. In “A Recipe for Friendship: Similar Food Consumption Promotes Trust and Cooperation” researchers Woolley and Fishbach found that even eating the same food can lead partners to cooperate more. Action Step: Can you grab a meal before the negotiation? Can you share a dish? Can you save time for chit chat before getting down to business? This will help your negotiating partner feel connected to you as a person, not as a business adversary. Want more on professional rapport building? 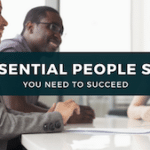 Join People School, Science of People’s flagship program that shows you the people skills essential to your career success. As we discussed in Strategy #1, negotiations can be a breeding ground for stress and anxiety. If you’re worried about your nerves taking over your upcoming negotiation, then I encourage you to set a clear intention for your meeting. This tip comes from Don Greene, author of Fight Your Fear and Win. I read Don’s book when I was battling my own stage fright and performance anxiety. To set an intention for your negotiation, pick one simple intention for this event. What do you want most from the negotiation? What is your main goal? What is your hope for this conversation? Once you have this intention set, think about this often before your negotiation — in the car on the drive to work, as you’re brushing your teeth, or right before you go to bed the night before. The big idea here is that your intention wipes out or temporarily dismisses the anxious or nervous thoughts swirling in your mind. The best intentions are simple and easy to repeat back to yourself. This is one of the most powerful negotiating tips I can give you. Prior to a negotiation, most people think about what they want to say, not how they want to say it. 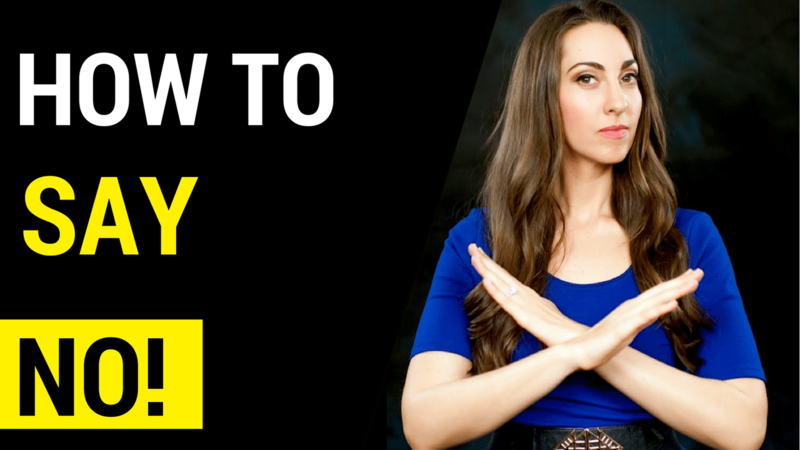 It’s crucial to think about your body language to ensure your verbal and nonverbal are aligned and communicating your message and desires clearly and effectively. If you’re negotiating job offers from multiple companies and are considering a few different salary negotiation strategies, sending purposeful body language cues is the best thing you can do for yourself. Body language, fraud and ID theft prevention expert Traci Brown recommends addressing your negotiation partner(s) at a 45-degree angle, as opposed to straight-on. When we face people straight on, there can be a nonverbal uneasiness in the room that comes across as confrontational. Arrange your chair at an angle so you come across as more open and receptive. Research conducted in the study “Palm Power in the Workplace” found that a clenched fist is a negative nonverbal cue. They found humans tend to close their fists when threatened, such as a woman clutching her purse or someone grabbing the arms of a chair. Keep your hands visible and relaxed. Research shows that people who carry more than one item are seen as irresponsible or lazy. Leave your coat with the receptionist and leave your lunch in the car. Combine your purse and briefcase. This way, you’ll appear polished and ready to discuss. Special Note: Thinking about doing a negotiation over the phone or email? Try not to! Researchers found that face-to-face contact fosters rapport and leads to better negotiating outcomes. Whenever possible, do your negotiation in person or at least on video chat. Now that you’ve learned the ways to master your body language in a negotiation, let’s discuss what to look for in your negotiation partner’s nonverbal. While you’re discussing various points in your negotiation, make a mental note of the behavior you’re seeing. Some body language cues are positive, meaning they signal agreement and partnership, while other cues are negative, signaling disagreement or disinterest. If they nod while you explain why you deserve a raise or why you want more time off, it means they agree with your reasons and are likely on the same page. If they lean toward you as you’re speaking, this is a nonverbal sign of partnership and camaraderie. Keep going! If they block themselves by holding something between the two of you, such as their hands or their coffee mug, it’s a warning sign they don’t like what you’re saying. You can stop their behavior by handing them something, such as a report. It forces them to let go of what they’re holding onto and refocus on you. If they show a one-sided mouth raise or smirk at you, beware! This is the expression of contempt, which means hatred or disdain. Pause where you are in your communication to revisit your last point to provide further details and clarification. Action Step: Knowing whether your negotiation counterpart agrees with your request before they give their final answer is a great way for you to tell if you need to try a different approach in your negotiation or if what you’re saying is working well. We discussed in Strategy #7 how to angle your chair to limit confrontation in a negotiation, but how about choosing from a variety of seats? Beware the couch! This is the worst seating choice during a negotiation because it puts you beneath the other person in physical space, which gives them more physical and psychological power. I only choose a low sofa or couch if my counterpart also is sitting on the couch next to me or on another one across from me. In his book Body Language: How to read others’ thoughts by their gestures, author Allan Pease argues that people in positions of power also might pick a bigger or higher chair, since people who take up more space are perceived as more confident. He proposed that the higher the back of the chair, the greater the person’s perceived status. Think of a royal throne—the bigger the better! I love swivel chairs around big conference room tables. They’re great for easily making eye contact. However, if you are jittery or like to rock in your chair, do NOT choose the swivel chair or else plant yourself in one place if you have to use one. Constant motion can make you look out of control and distracted. Psychologically, we like to have no barriers between us and another person. Be careful of placing pillows, laptops, or clipboards in front of you during your negotiation. You do not want to accidentally block someone, as we discussed in the previous strategy. If you can choose the negotiation space and the type of table, researcher Yun Chu and colleagues found that a round table actually encourages better meeting facilitation. Fifty-four percent of participants preferred round tables in negotiations and fifty-seven percent believed that a round shape could ease tensions. In another study, researchers found that not having a table at all between two people helps them feel psychologically closer. Your vocal power plays an incredibly important role in your negotiations. Research shows that people decide how trustworthy or dominant you are within seconds of hearing your voice. With judgments being made that fast, you don’t have time to warm up in your negotiation. Researchers Alex Pentland and Jared Curhan tested a variety of variables, hoping to influence negotiating outcomes. They found that when middle managers vocally mirrored their interviewer they won more in the negotiation. Action Step: You can mirror by subtly mimicking someone’s vocal patterns, tone and volume. Don’t go overboard though–over-mirroring can come across as fake or creepy. Alex Pentland also measured speaking time and extroversion and found that both were positively correlated to a better outcome for the negotiators. Action Step: While you cannot change your extroversion level, don’t be afraid to speak your mind. Good negotiators speak up! Additionally, Alex Pentland and his research team looked at speech prosody. This is someone’s variation in pitch and volume. They found that more vocal prosody in the first five minutes of a negotiation signals too much emotionality and is a liability for a negotiator. This is an important finding! It means we can have vocal variance, but it needs to come from an emotionally stable place. Action Step: In the first five minutes of a negotiation, you are better off sounding strong and stable rather than variable and emotional. The whole goal is smoothing out any tensions that might arise during a negotiation. Video is an easy, easy way to do this! Researchers from the University of Southern California and Stanford found individuals who prepared other options prior to negotiations had increased bargaining power. Having alternatives prevents you from being dependent on the other person, since you can threaten to take your business elsewhere. Case Study: If you’re buying a car, speak to multiple dealers. When you negotiate a lower price on your top choice, you’re more likely to get a better offer if you mention there’s a dealer down the road who’s offering a great discount on a similar car. Action Step: Prior to negotiating with your top pick, get estimates from two to three alternatives that you can bring up if the person you’re negotiating with isn’t being flexible. Warning: Don’t use this tactic unless you’re content with your alternatives. Because if the negotiation fails, that’s what you’re getting. Save this article. Use it to remind yourself that there’s tons of research proving you can become a better negotiator. As you find more and more resources on negotiation, create a folder with tips. Save testimonials or emails from previous bosses, clients or students to remind you about the great work you can do before you enter the negotiation. You got this!